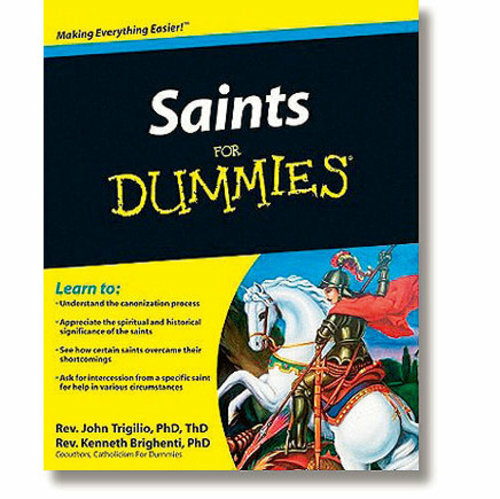 Saints For Dummies offers information on famous saints (both men and women) from the Eastern Orthodox, Protestant, and Catholic traditions. With a historical biography on each saint including information on what they are known for, what they did in life to achieve sainthood, and how readers can pray to them in time of need. This easy-to-understand guide reveals that most saints were very common, ordinary, and imperfect human beings with faults and foibles who overcame their shortcomings to become figures of great spiritual and historical significance. You get a unique glimpse into the lives and the character traits of these righteous men and women, as well as future pending saints. 7 " W x 9"